For those of you down under, Google's latest and greatest phones are now available for purchase. I hope you've been saving up, though. 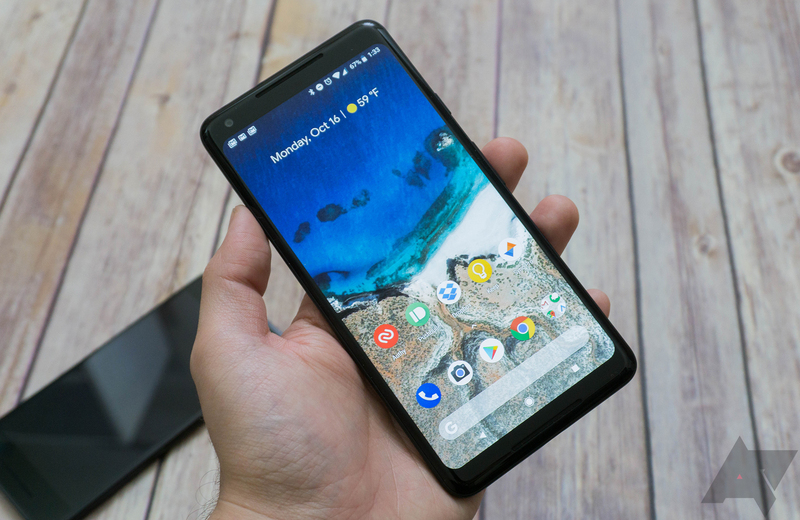 The Pixel 2 starts at more than a thousand bucks, and it'll cost you a few hundred more for the XL. Time to smash that piggy bank. Do you guys have those? Or are there like... platypus banks? I hope there are.